Cannabeizein once again decided to compete in the NW Cannabis Classic. Now in it's second year the event took place alongside Portland's Weed Week and was held at the Leftbank Annex in SE Portland on December 4th, 2016. 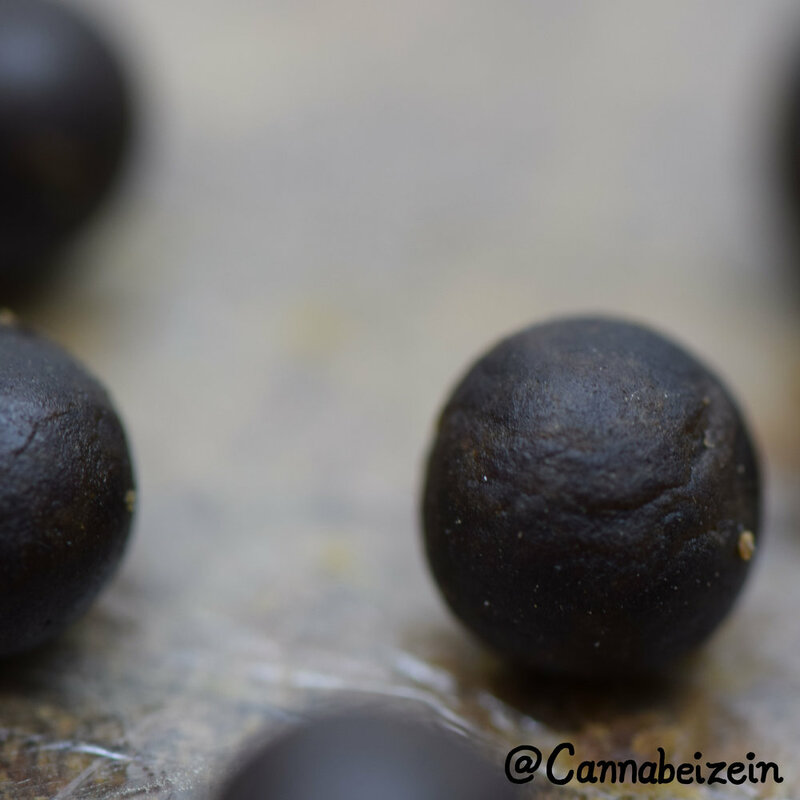 We entered our Cannabeizein Tree of Life Bubble Hash rolled into Temple Balls. 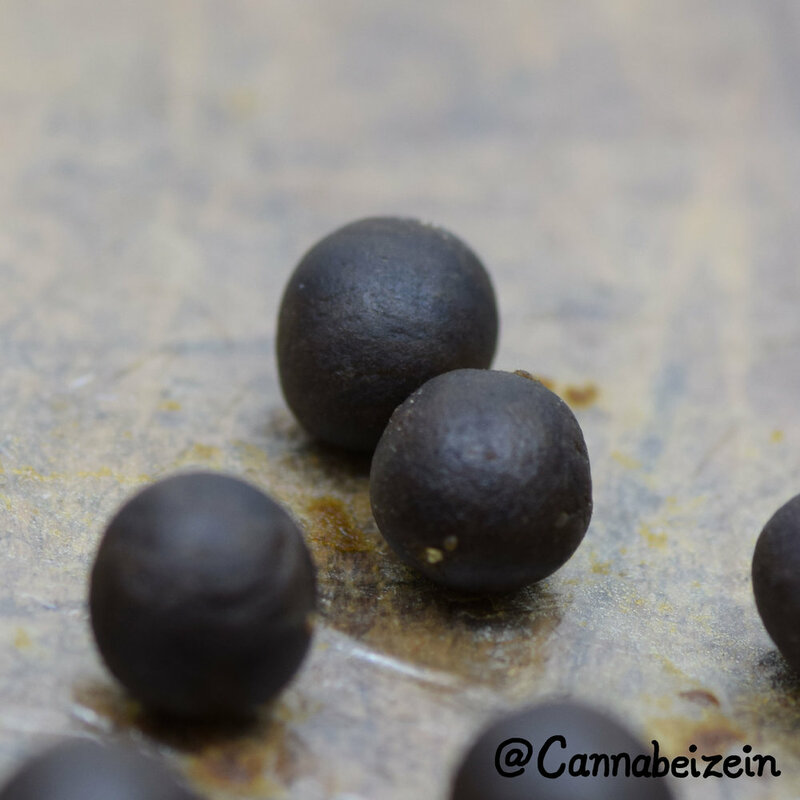 Starting with some small buds and trim from our 2015 sungrown harvest, we made an excellent batch of bubble hash using the Panda washer and some (Spicoli approved) round ice cubes. 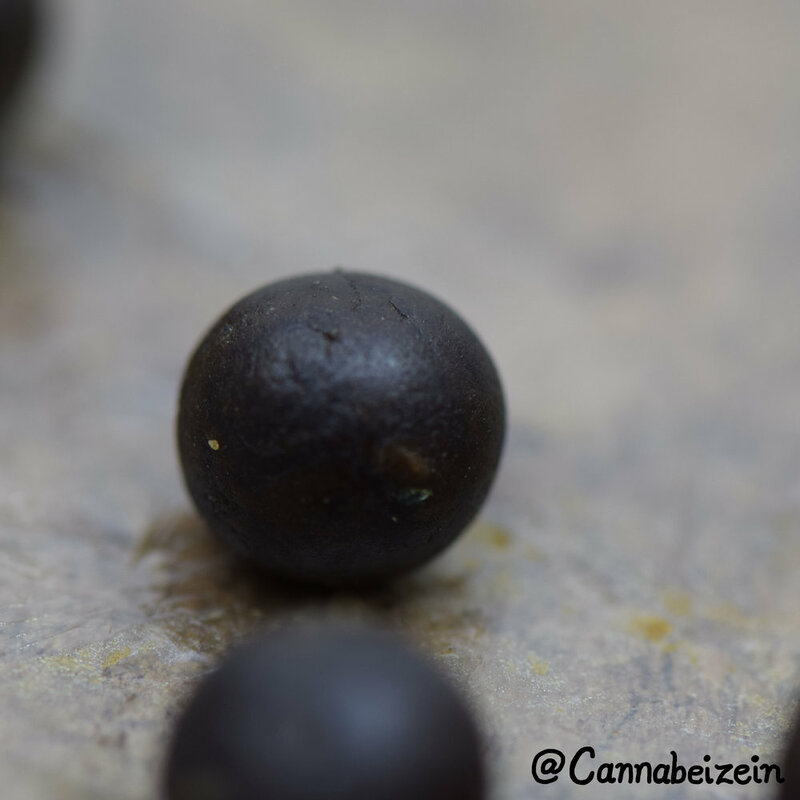 Leaving it to dry for several weeks we then pressed the hashish using heat and pressure to combine all of the various spectra of hashish together into a full spectrum blend that burns well and satisfies. 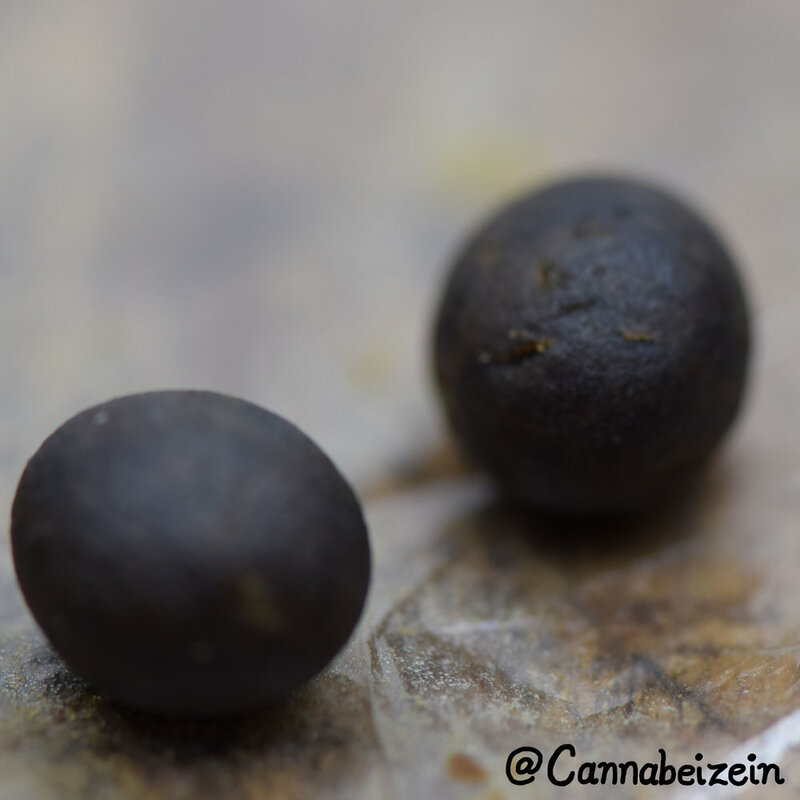 The samples we submitted were each a half gram of hashish. We also donated 100 Cannabeizein Seed Packs to go in each of the V.I.P. Swag Bags for the event. 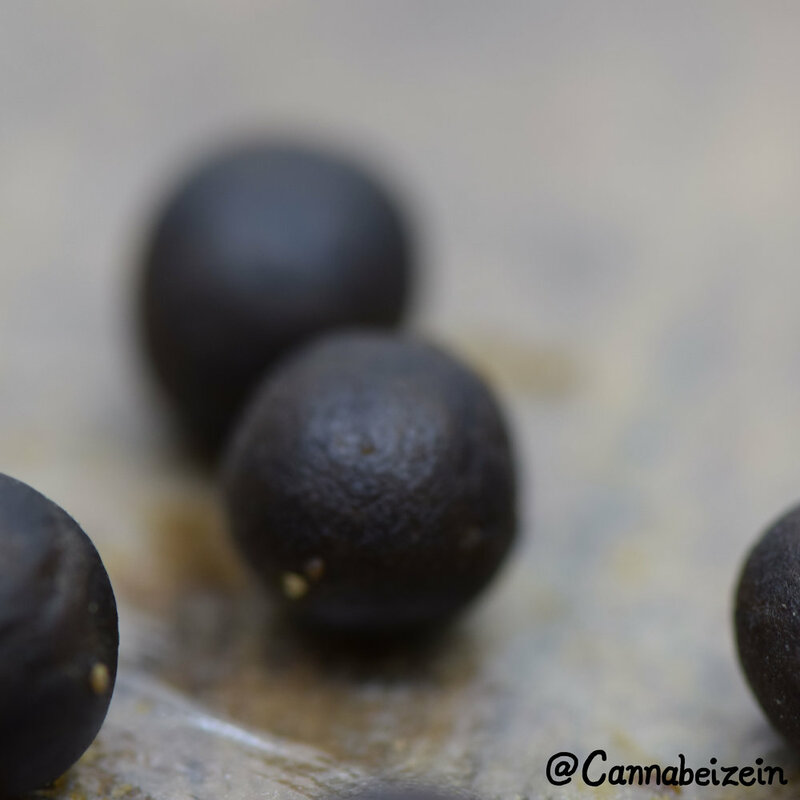 So if you were one of those lucky Cannabis enthusiasts who walked away with a bag have fun growing out your seeds! Above is the NW Cannabis Classic 2016 Concentrates Score Card. 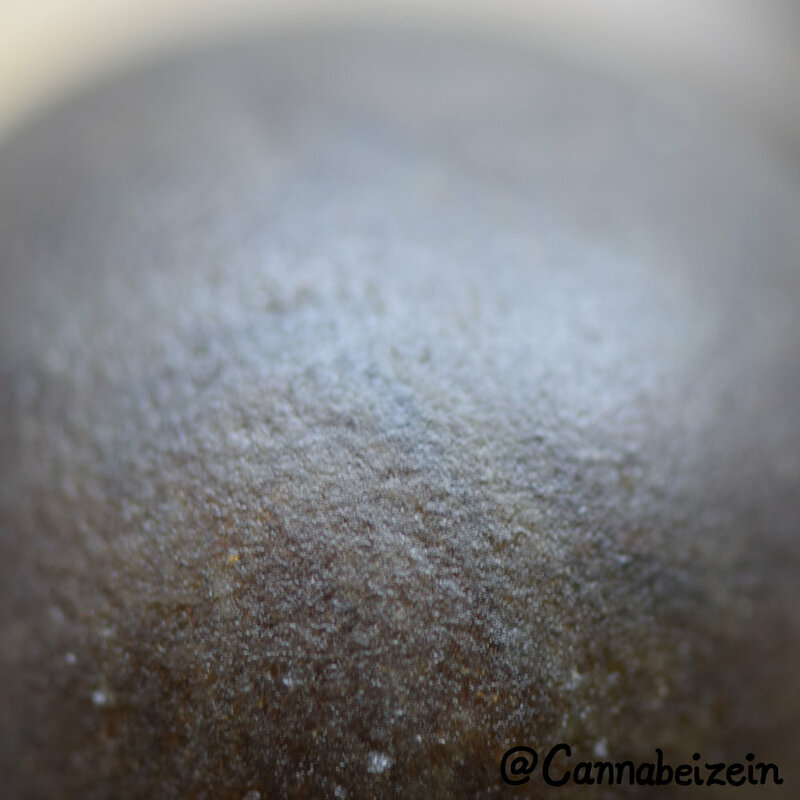 Cannabeizein took 3rd Place in the Hashish Category with 994 total points and potency results of 52.5% THC and 0.30% CBD for our Tree of Life Bubble Hash. 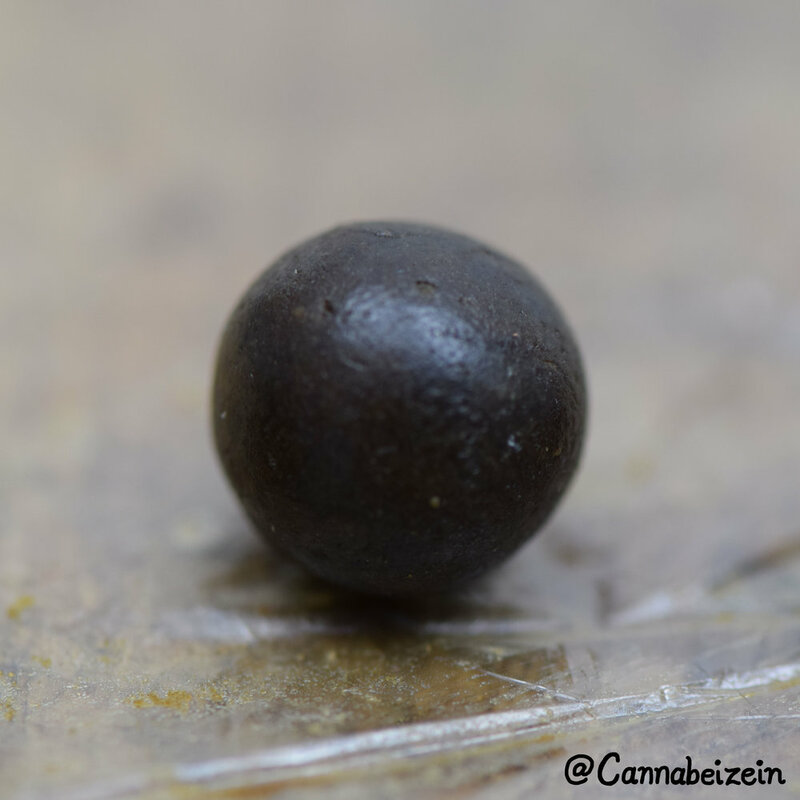 Below is the Judges score card for C3, our Tree of Life Bubble Hash. Judge 4 was the biggest fan and had some good comments: "Dark ball - never seen anything quite like this. Cuts like fudge. Way easier to work with than other samples. Probably my favorite sample of any sort in the box." Here is our nifty digital trophy for being the Bronze Winner for Best Concentrate at the NW Cannabis Classic 2016! The funnest part of the event was checking out the very fun and talented two piece band that kept cranking out tunes all afternoon for the ganja puffing event attendees. They are two very skilled musicians. I am working on tracking down their names, but the hippy dude was playing the bass guitar one handed and playing the drum kit at the same time while singing a lot of songs. The other talented gentleman had a whole early Bob Dylan look going on and is a guitar master skillfully cranking out tune after excellent tune while keeping the keyboard going for the appropriate moments. Cannabeizein was part of the recent Cultivation Classic event organized by the Willamette Week which took place on Saturday April 30th, 2016 at the North Warehouse in North Portland. The Cultivation Classic touts itself as "the world's first cannabis festival dedicated to naturalistic cannabis." Though I must say that I have been a fan of California's The Emerald Cup for years, which has been held annually in December since 2003. The Emerald Cup describes itself as "the largest, most respected, organic, outdoor, medicinal cannabis competition in the world." So that misnomer aside, Oregon's Cultivation Classic was a well organized fun event, especially for it's first year. An ounce of organically grown Tree of Life buds. Cannabeizein entered an ounce of well cured (about a four month cure) indoor organically grown Tree of Life into the competition. A total of 100 strains were entered by 47 different growers across Oregon. Sixty four judges sampled about fourteen strains each and ranked each entry using a 20 point system that judged the entries for "Nose, Taste and Effect." A closer look of some Tree of Life buds. Our Tree of Life (Trainwreck X The Purps) scored an average of 13.60 points out of 20 total possible points in the THC Indoor category. Tree of Life earned a rank of 31 overall out of 100 strains entered! A close up of a Tree of Life Bud. "Floral and sweet, with a drab, almost dirty looking bud is a very smooth hybrid that leaves virtually no dry mouth." "Hashy berry flavor. Tasted better than smell. Look really pretty." "Enjoyed this one. Looked and smelled like certain Strawberry Cough strains I've smoked. Big buds, light-green, grey appearance, super crystally." "Looks great, chunky, frosty buds, dried well - a little harsh on the throat but immediate eye-drooping relaxation, fuzz headed - fruity, berry aromas with mellow flavors." "Excellent, choice bud. All the standouts, flavor, taste, look. Grinds coarse, very fragrant, very smooth smoking." View the Cascadia Labs Certificate of Analysis for our Tree of Life entry into the Cultivation Classic. Good times were had by all at the inaugural Cultivation Classic. Here is Ras Patience sporting his Starfish Glass Gandalf hat while hanging with some friends. Cannabeizein was recently a part of the NW Cannabis Classic that took place on Sunday December 6th, 2015 at the Pure Space event center in Portland's Pearl District. Cannabeizein had two entries into the 2015 Competition, our Tree of Life and Chuy. Both were grown outdoors during the 2015 season and had about a six week cure by the time the samples were submitted to the NW Cannabis Classic to enter into the competition. As for the results of the 2015 Portland Competition we are happy to report that out of 49 "Dry Flower" entries we placed around the middle of the pack. There were actually four entries disqualified so out of 45 qualifying entries Chuy scored 421.9 points for 27th place and the Tree of Life scored 417.4 points for 31st place. Not bad when competing with the top growers in the State of Oregon! The first place entry was Blue Cheese grown by High Winds Farms and scored 465.8 points. We also attended the NW Cannabis Classic and had an enjoyable time visiting the booths at the expo and visiting the upstairs vapor lounge. We shared some seeds with some friendly faces and sampled a couple new strains. Overall being a part of the NW Cannabis Classic was a good experience and we hope to be a part of it again in 2016!